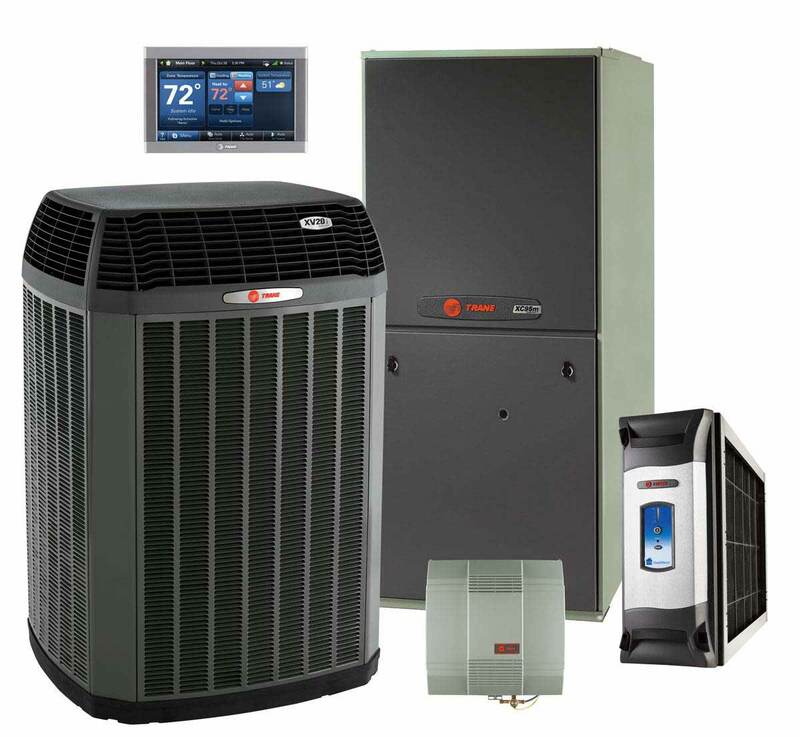 When it comes to replacing your home’s heating and air conditioning systems and components, Fred’s Heating and Air turns to Trane products. For over 100 years Trane has been a leader in heating and air conditioning, and Consumer Reports regularly lists them as one of their most reliable and trusted brands. Trane places a major focus on designing and testing every piece of equipment for reliability and durability. Fred’s is proud to have been a Trane Comfort Specialist since 2000. This title is reserved for those contractors who are most committed to tireless reliability, customer care, and perfectly installing and servicing Trane products. The combination of unmatched heating and cooling equipment combined with exemplary standards for installation and service makes Fred’s the easy choice for your next heating and air conditioning replacement. Time to Upgrade Your Home Comfort System?